Latisse is an at-home prescription treatment to provide you with longer, fuller, and darker eyelashes. Over the course of weeks, lashes can become 106% fuller, 25% longer, and 18% darker! 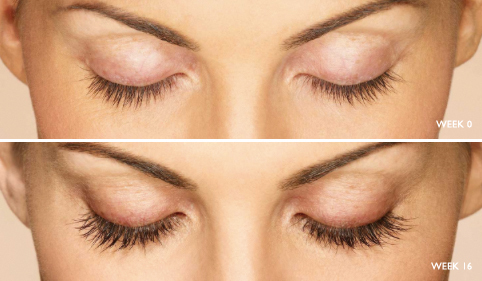 Latisse can be used to restore lashes from the break down that can occur with false eyelash applications. 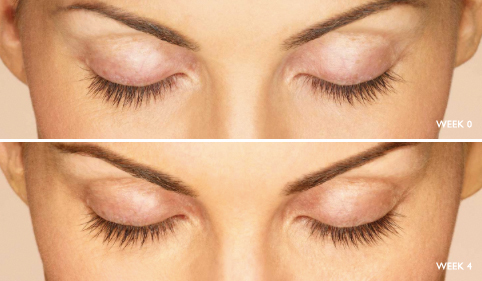 If you stop using Latisse, eyelashes are expected to return to their previous appearance. 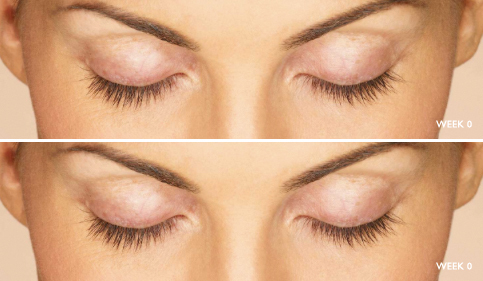 Latisse is a prescription treatment for inadequate eyelashes. Apply at home for longer, fuller, darker lashes. If you stop using Latisse, eyelashes are expected to return to their previous appearance. Individual results may vary. By prescription only.